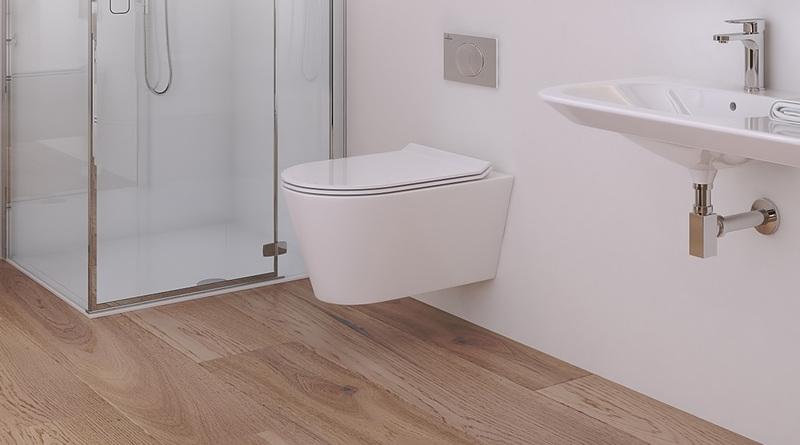 1x Wall Hung Toilet for easy clean with a slim line soft close lid and seat – designed to create a sense of detail. The off floor toilet creates a sense of space with easy to clean floors underneath. It comes complete with wall frame, dual flush cistern and flush plate for a clean look that our engineers tested to ensure the best fit and style with the room look. 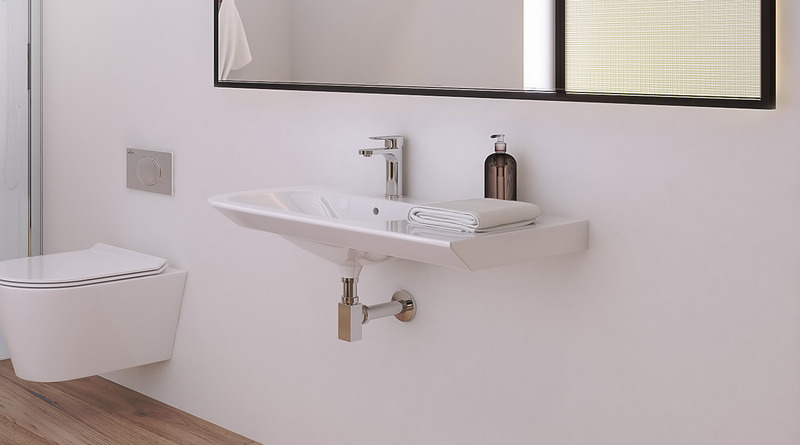 X1 Minimalist Wall Mounted Basin with side shelf and exposed chrome fittings to compliment the targeted look. Gloss finish. 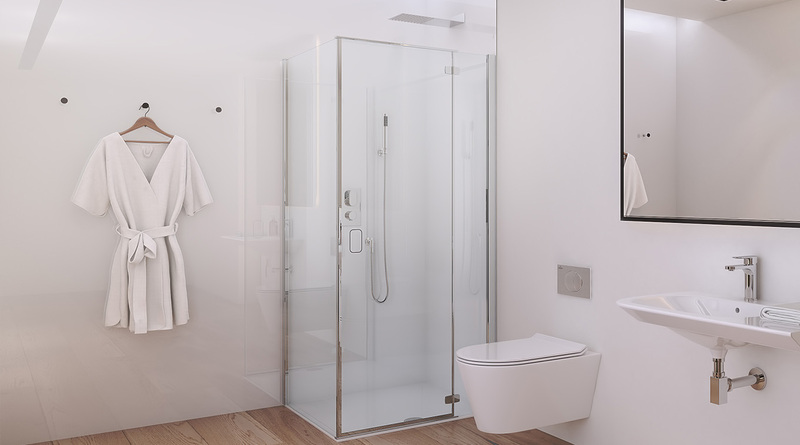 X1 Glass Door Shower unit – frameless design with slimline tray and 900mm x 900mm enclosure – the design is complimented by a blade shower head for that ‘crisp’ look. The minimalist shower valve can be diverted from overhead to the ‘pencil’ hand set. 1x Radiator Valve set in square design to compliment above. 900mm x 900mm low profile shower tray, 900mm hinged door and side panel enclosure, shower valve with diverter, wall mounted stainless-steel shower head and handset riser rail and wall outlet. 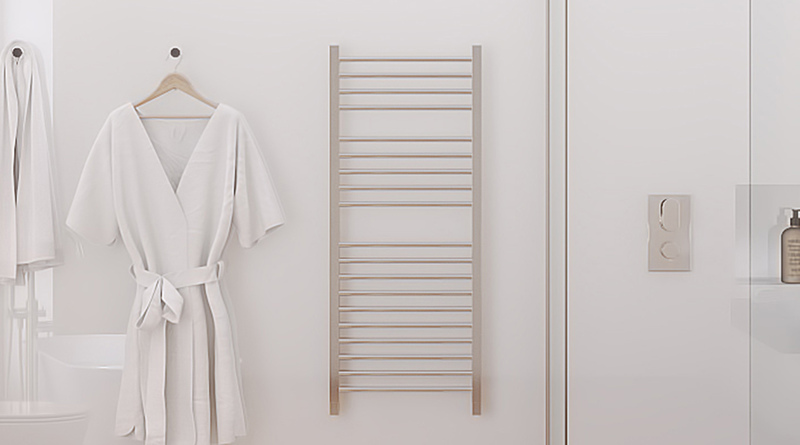 500mm x 1100mm towel rail with rad valves.